"John was great to work with. He gave great advice and was very in tune with what we wanted." - Mathew A.
I have been a Boulder County resident for 53 years. I currently live in North Boulder with my wife and have two grown children living in the area. I have a Bachelor and Master’s Degrees from the University of Colorado. 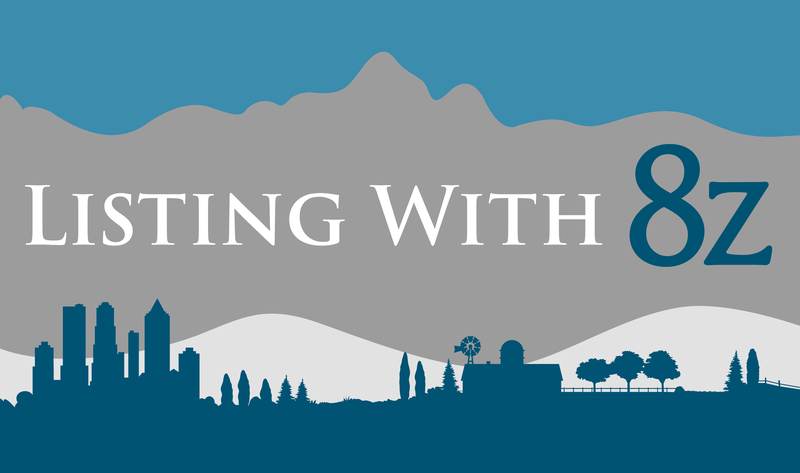 Prior to getting into the Real Estate business 16 years ago I worked professionally in the Urban and Transportation fields for multiple local governments in Boulder County. Having a background in Urban Planning and knowledge of community/neighborhood characteristics has helped clients find the right community for their families. I love the outdoors and enjoy bicycling, skiing, hiking, gardening. Serving people has been my passion in business. The buying and selling process can be complicated and stressful, but I believe my skills in negotiating, problem solving, and market knowledge make the process smooth and understandable. The foundation of my business is honesty, integrity, and transparency. I service buyers and sellers across Boulder County including: Boulder, Erie, Gunbarrel, Lafayette, Louisville and the North Denver Markets. 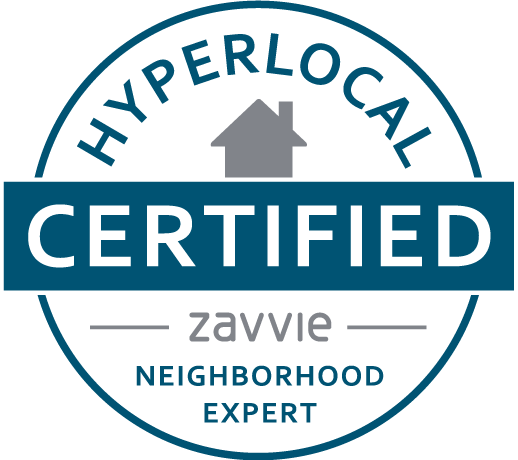 My specific expertise is in Boulder’s Dakota Ridge, Holiday and Northbriar neighborhoods in the NoBo community. We used John as our realtor for the second time this past year! Both of our buying experiences and our selling experience were great and seamless! The first time that we used John was when we were looking to buy our first home. This can be a very overwhelming process for a first time home buyer, however, John's knowledge and expertise of the market put us to ease and we found our perfect home. He communicated everything that we needed to know and was very honest throughout the whole process. Additionally, his background as a city planner proved very helpful as we considered our options for various pieces of property. Our great first experience led us to engage him as our realtor in June 2013 to sell our house and purchase another one. Again, with his help, patience, honesty and knowledge we were able to find a new home that not only met the needs of our growing family but also was in the perfect location. His honesty and integrity are unparalleled. I have recommended John to many of our friends who ultimately decided to use him which not only led to great results for them but also to them recommending John to their friends. I think that says a lot about a realtor! I would recommend John to anyone! JOHN COULD NOT HAVE BEEN BETTER!! We never met face to face, yet he made our sale from 3 states away our easiest transaction yet. Excellent follow-through and judgement. Patient in a tough niche market. Clear communicator. Basically this guy doesn't get paid enough. John was great to work with. He gave great advice and was very in tune with what we wanted. We worked with John on the sale of our old townhouse in Boulder and the purchase of our new house in Denver. Both experiences were very smooth and easy. 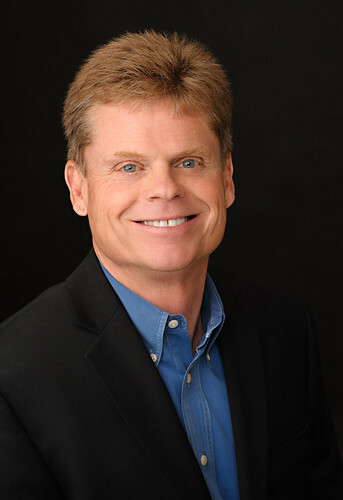 Bought a Single Family home in 2018 for approximately $800K in Longmont, CO.
John is wonderful! We first worked with John 9 years ago when we moved here from out of state. We recently worked with John again in both the sale of our home and the purchase of our new home. His experience and expertise is invaluable. We highly recommend John. Sold a Townhouse home in 2017 for approximately $400K in Berkeley, Denver, CO. I could not have asked for a better guide to selling my home. John helped make a stressful process manageable, from getting the house ready for sale, to negotiating with the buyer and making repairs after the inspection. He knew my Denver neighborhood well, and I felt like I got a better return on my investment than I might have with a different realtor. The stager and handyman he suggested were both excellent. When the first buyer got cold feet due to the age of the house, John helped me get several inspection issues resolved and have the house back under contract within the week. Crisis averted! Everyone I interacted with at 8z was professional and extremely helpful. When I am ready to buy again, I’ll be calling John. John just guided me through my second home purchase. Always knowledgeable and professional, John and the 8z staff went above and beyond when I encountered some unforeseen obstacles. John's advice and guidance got me through my closing - within my budget. I have and will continue to recommend John and the 8z organization. Thanks a million! John knows Boulder County very well and was able to provide valuable neighborhood insights everywhere we looked. We never felt pressured to make a decision as he helped to guide us through our first home purchase. We would highly recommend him! Sold a Condo home in 2017 for approximately $300K in Kensington, Longmont, CO. In buying or selling a house it's all about trust, and that's exactly what you can expect from John! Not only has he handled numerous transactions for myself and my family, He's a close personal friend! Sign on with him and you also will have a friend in real estate! Sold a Single Family home in 2017 for approximately $400K in Willow Run, Broomfield, CO.
John is incredibly knowledgeable and very easy to work with. I used him when I bought my house and didn't hesitate to contact him when I was ready to sell. Bought a Condo home in 2017 for approximately $350K in Dakota Ridge, Boulder, CO.
John is second to none as a realtor and as a person. Knowledgeable, engaging, prompt, energetic, honest ... he ticks all the boxes. John has been a part of two purchases and one sale in our family. We have nothing but the highest regard for him. He's our real estate professional, and a friend.